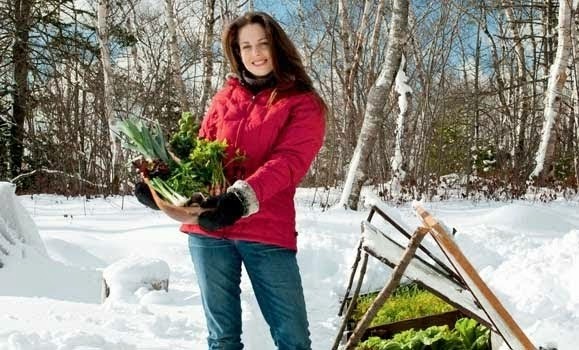 Niki Jabbour - The Year Round Veggie Gardener: Five ways to beat the winter blues! Five ways to beat the winter blues! Happy January!! I know, I know.. I've been neglectful.. full speed ahead on book #3 and a handful of magazine deadlines.. plus a bunch of upcoming lectures! But I'm also so excited to turn the corner on January and start thinking about seed starting.. Soon, I'll be sowing artichokes, onions, leeks and more.. have you started any yet? 1) Order seeds. 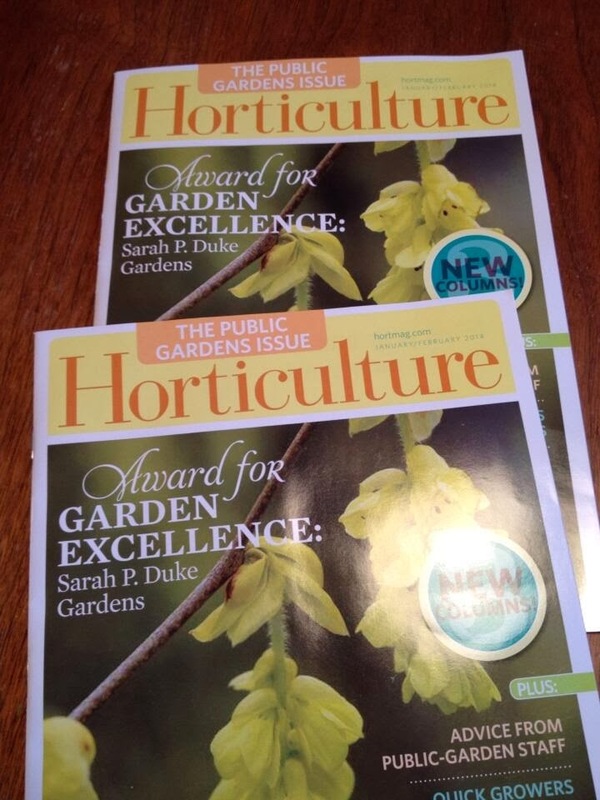 Many gardeners prefer to wait and head directly to the garden centers in spring to buy their seeds, but others like to browse through seed catalogues and websites, selecting all or a portion of their seeds and waiting impatiently by the mailbox for them to arrive. Personally, I do both, ordering from my favourite seed catalogues, but also stopping at every single seed rack I encounter (farmer’s markets, supermarkets, garden centers, hardware stores - anywhere!) just to make sure I haven’t missed anything. 2) And since you’re ordering seeds, start some indoors - At this time of the year, slow growing seeds - like annual geraniums, leeks, onions, for example - can be planted indoors in a sunny windowsill or under grow-lights. I also like to start pansies indoors now, transplanting the cold-tolerant seedlings to my outdoor containers in mid-April for a breath of spring. 3) Pot up some herbs - When I first got serious about gardening, I began with herbs. It amazed me that those little glass bottles lined up on my mother’s spice rack were filled with bits of plants that I could actually grow. I started with the basics - parsley, basil, rosemary and thyme - and discovered that fresh plants tasted (and smelled) so much better than those bottles of dried green flakes. I never went back. Now, I grow a steady supply of aromatic herbs in our gardens, supplementing in winter with pots on our windowsill. 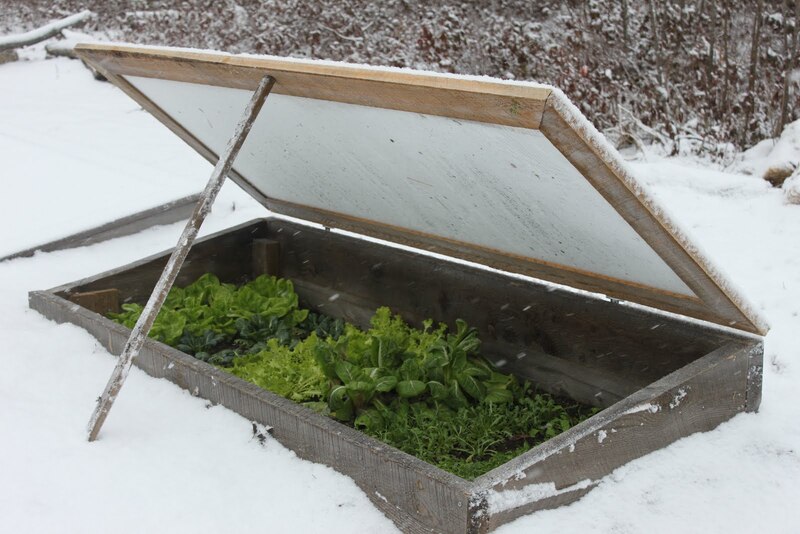 Some herbs, like thyme and parsley are super hardy and can be overwintered in a cold frame for a non-stop bounty, but others like basil and rosemary are too tender and must be grown indoors. Also don’t shy away from unfamiliar herbs like lemon verbena which makes a delicious tea or lemony addition to fish and chicken dishes. 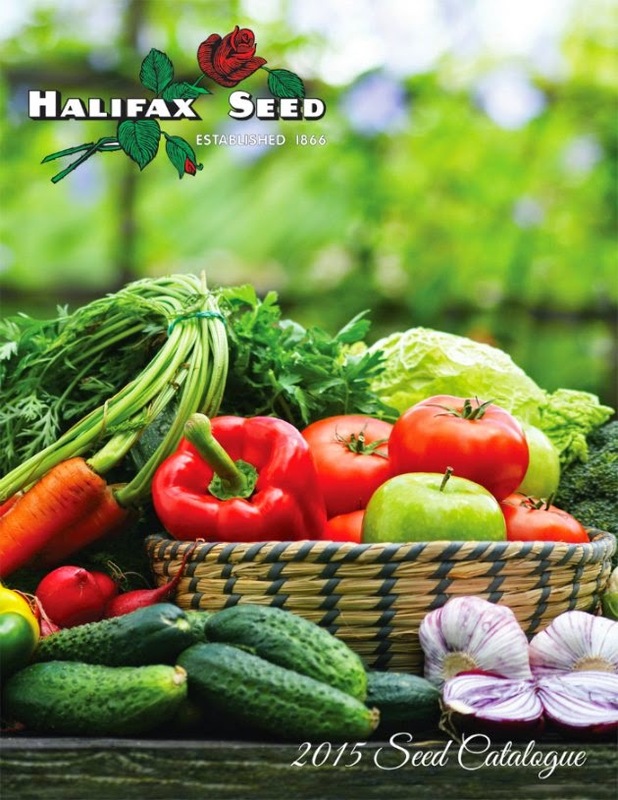 Discover the range of herbs at the Canadian company, Richters Herbs which sells both seeds and mail order plants through their free catalogue. 4) Force some branches - You know that forsythia shrub sitting in your front lawn - c’mon, we all have one - go outside with a pair of sharp pruners and judiciously clip some branches, choosing those that may have needed a haircut anyway. Any twigs that are damaged, crossing each other or sticking out in an odd way, can be pruned off and brought indoors to be forced into bloom. 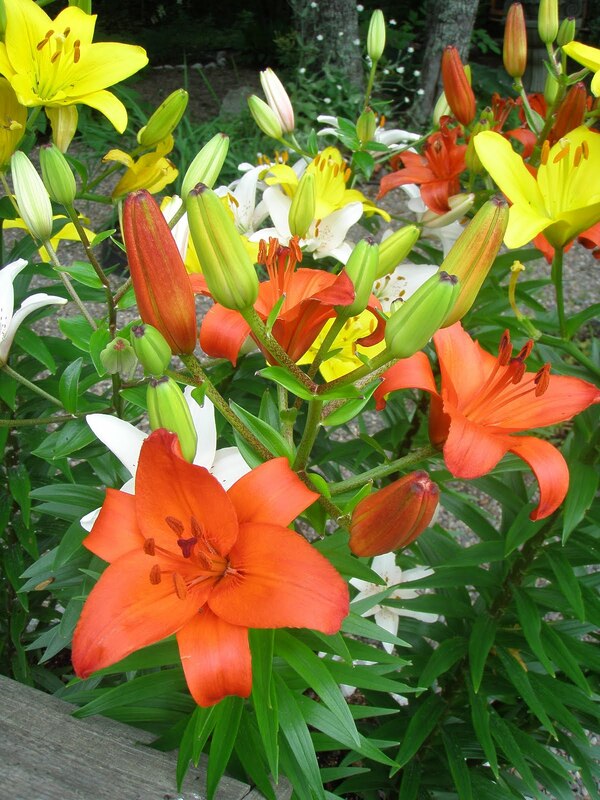 Look for branches covered in fat buds - flowerbuds - for the best show of colour. Also consider pruning twigs from your other spring flowering shrubs - crabapples, witch hazel, serviceberry, quince and willows. Pop those stems in a vase of water, changing it every few days and within a week or two, those flowerbuds will swell and burst into bloom. 5) Think & dream. Right now, the garden is a blank slate, especially if you literally have no garden. If that’s the case, think about what type of garden you would like and what you’d like to grow - perennials, shrubs, vegetables, herbs? - and how you like it it to look - formal? natural? cottage garden? Get inspired by gardening books and magazines, or take some time and get lost in the countless garden photos found online at Pinterest. 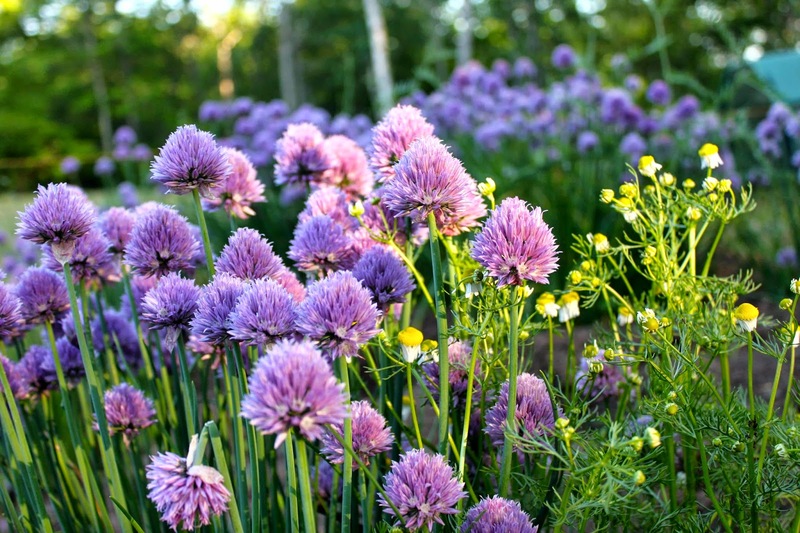 If you already have a garden, you may also want to re-evaluate and consider what works and what doesn’t, moving under-performing plants to new areas and making a list of new things you’d like to try. What are you up to in the garden? I'm currently engaged on replacing the wood of my raised vegetable beds - a job that needs doing before the main sowing / planting season begins. I've already done the "dreaming" thing! I'm in Minnesota, USA - zone 42b. I shouldn't start onion/leek seeds or herbs for a few weeks, but my excitement got the best of me. I planted multiple trays of heirloom onions/leeks and a few herbs this weekend. I hope to put the herbs in pots to live indoors, but they'll go outside during the summer to get nice and strong. Glad to see you're back and posting! Hi Niki! I hope you don't mind, I added a link to your blog and your first book to my new blog, novascotiaroots.wordpress.com in a "borrowed wisdom" section. You are a great resource and I just had to share! I haven't read your new book yet, but have laid planted many hints as a Valentine's gift! Any hints for forcing flowering crab apples? Maybe it is still too early, but I could use some pink with the forsythia yellow right now! Planning next years garden over the winter is one of my favourite tasks! I generally like to take my time with the catalogues & online when choosing my seeds but, like you, I can't help but stop and take a quick peak when I pass a seed rack.